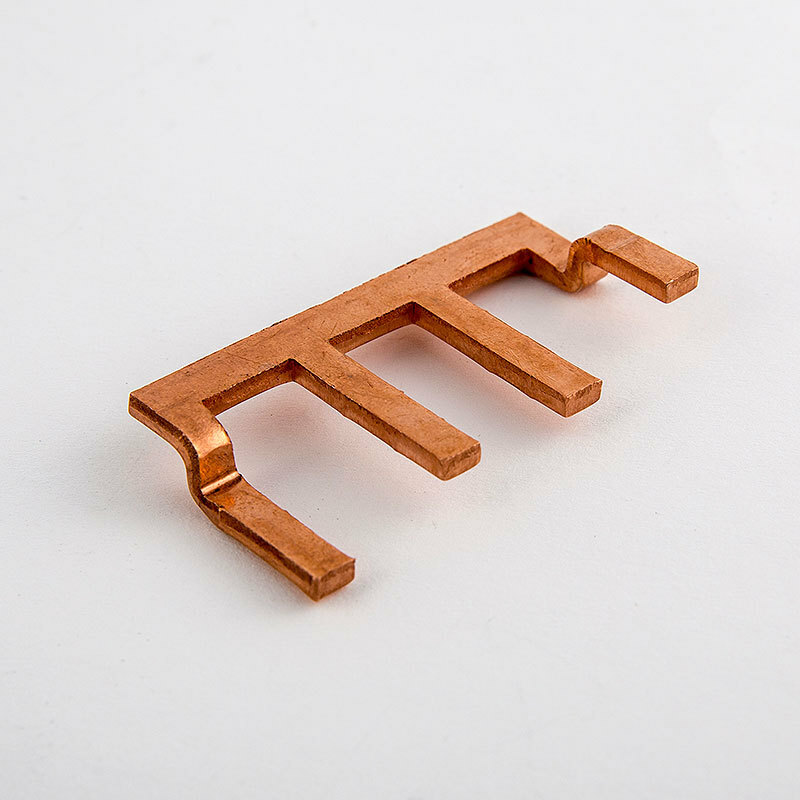 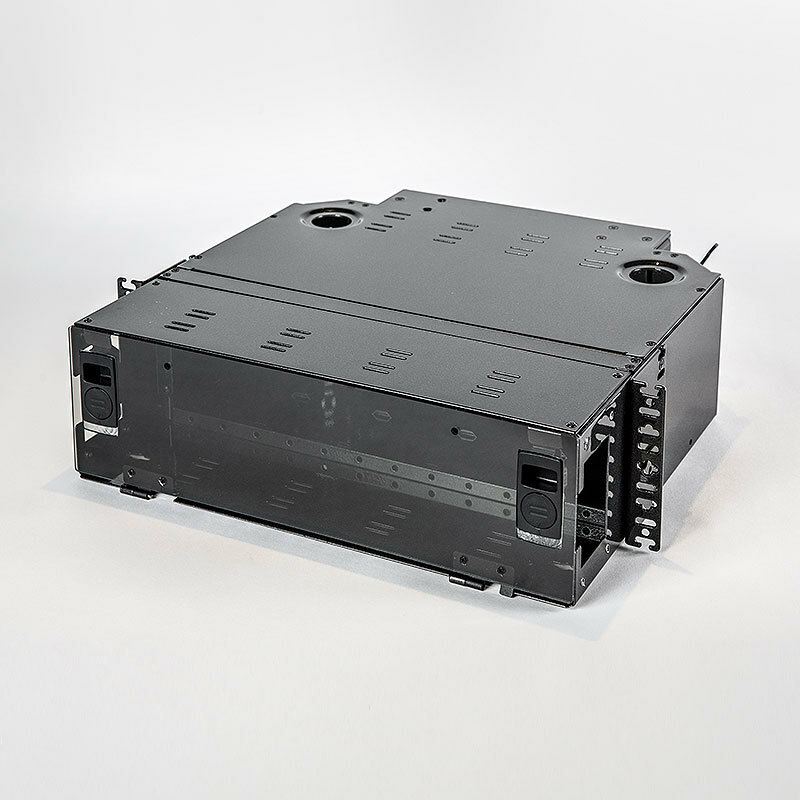 Our full array of manufacturing capabilities gives you an equal array of manufacturing possibilities. 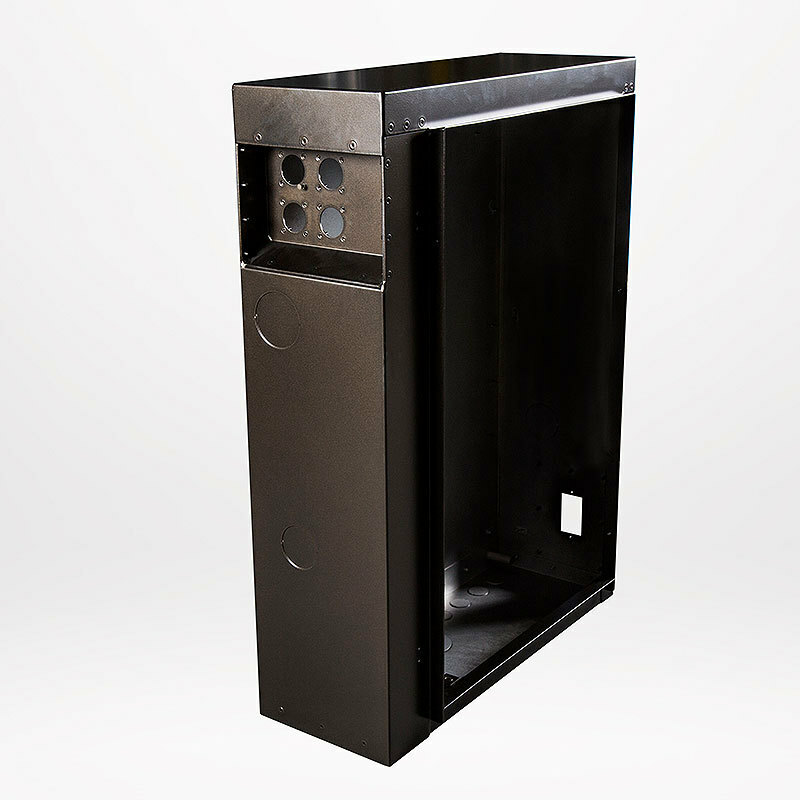 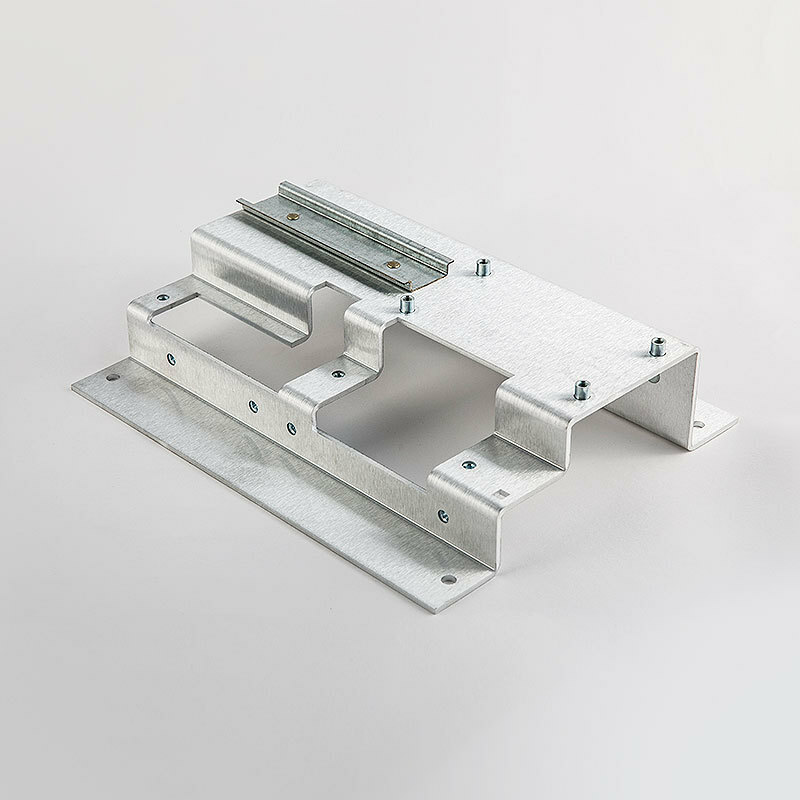 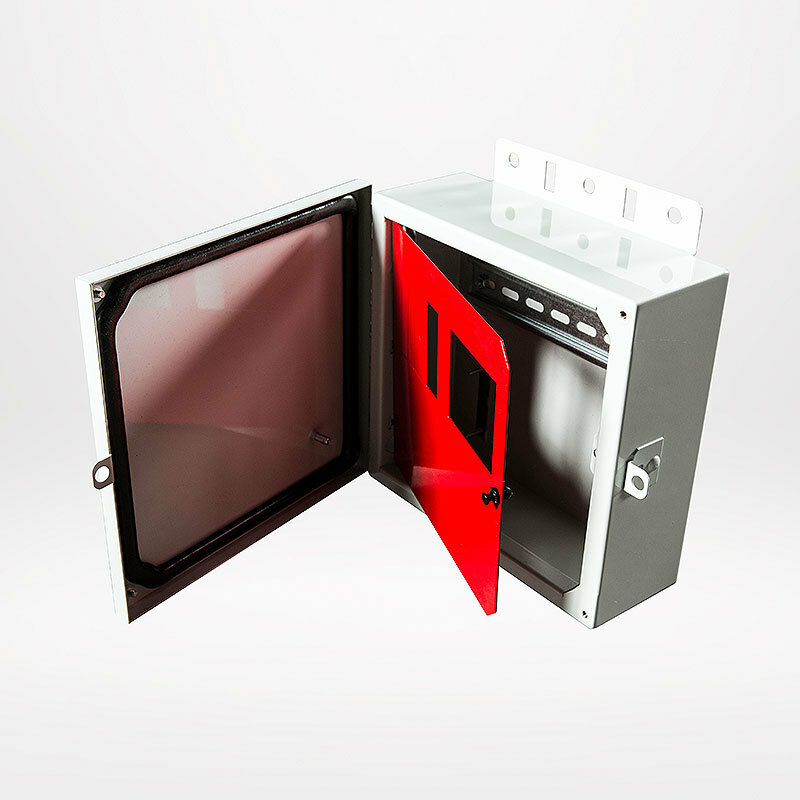 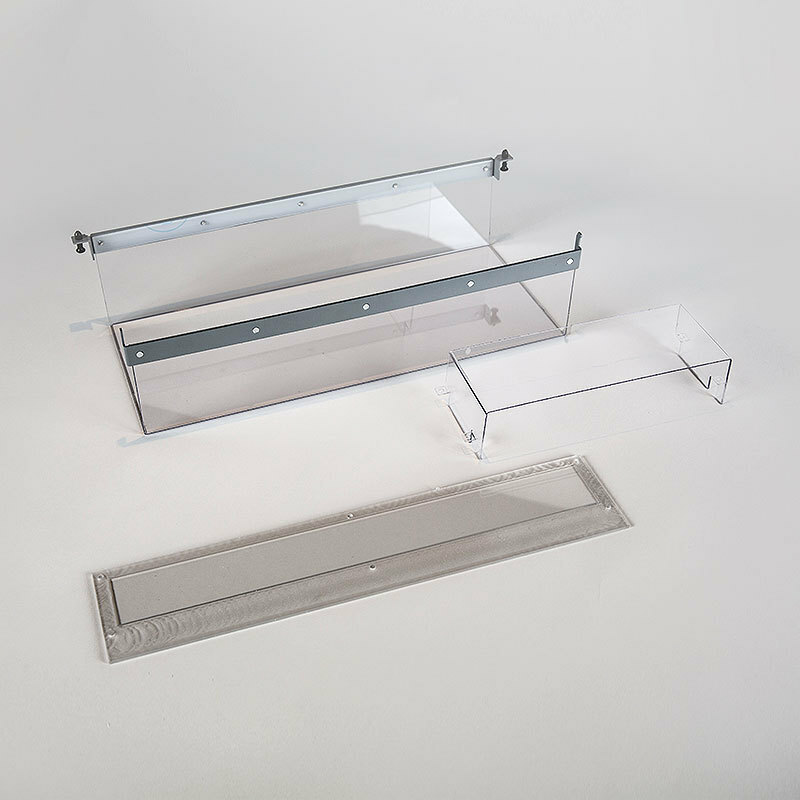 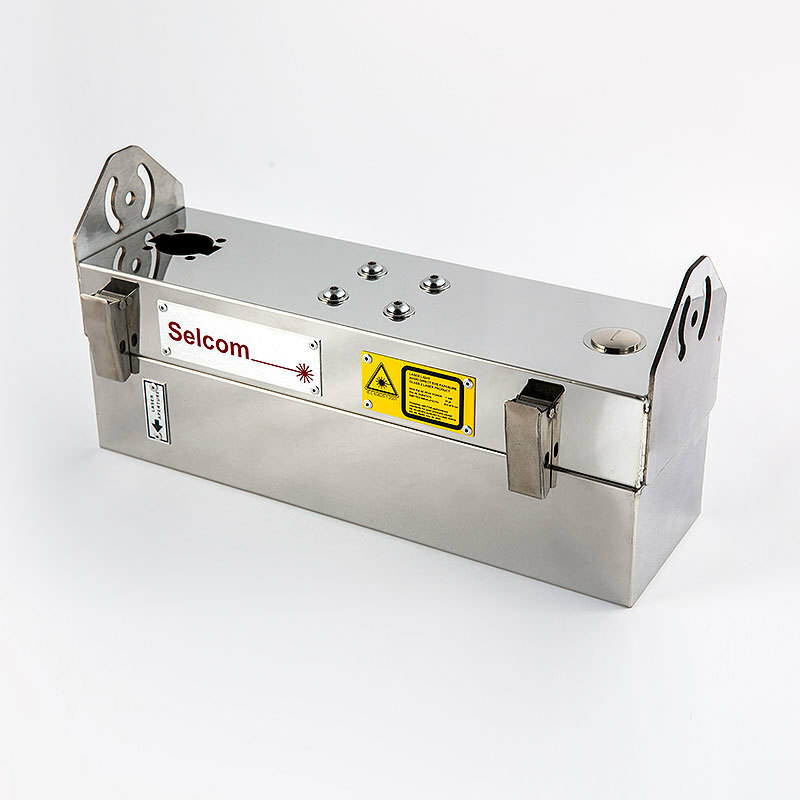 We manufacture a full line of UL listed enclosures (Types 1, 3R, 4 and 4X), as well as solutions for chassis, weldments, assemblies, cabinets, brackets, bus bars, and plastics. 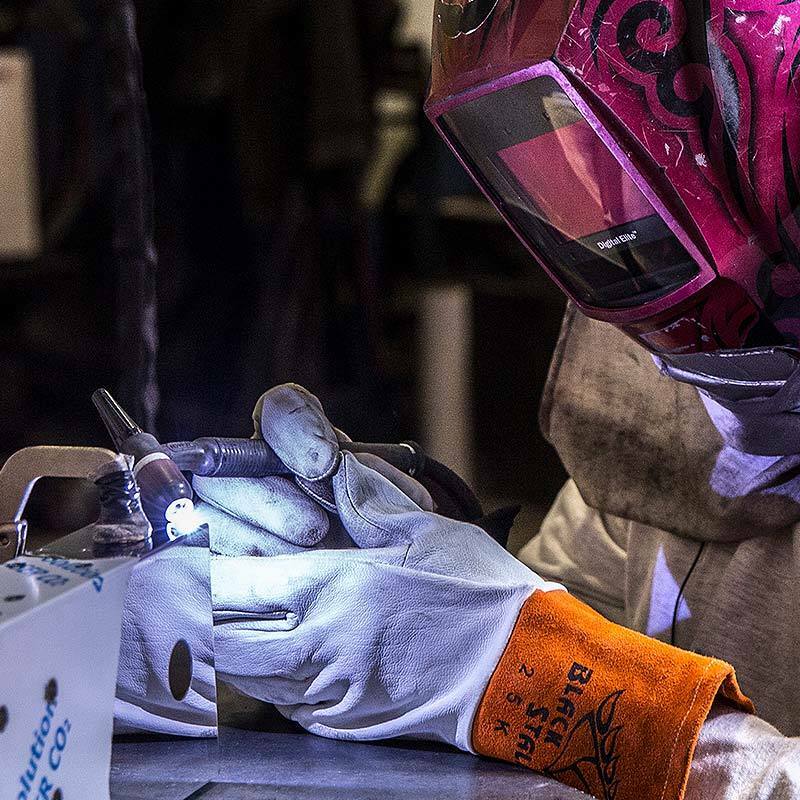 But those are just the beginning, as we can customize any design, and even save you production steps with additional services such as foam in place gasketing, mechanical assembly, silk screening, and more.